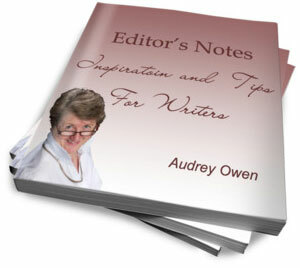 Hi Audrey - this is my new SBI site to help mainly self-publishers. Book Writer Promotionis a new website aimed at helping authors promote themselves and their books. 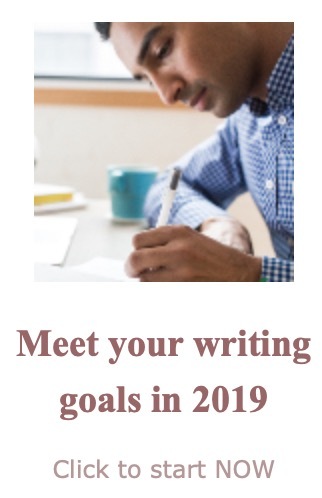 After several years of writing reviews for a self-publishing magazine, I'd read so many stories from people who had finally self-published a book only to find a new set of challenges lay ahead. Selling and Marketing - something many people including me find very difficult to do. So that's why I decided to embark on a new SBI website help those that want to promote their work. Take a peek and add your details and links to your website or work. Join in and write your own page! It's easy to do. How? Simply click here to return to Writer Resource.